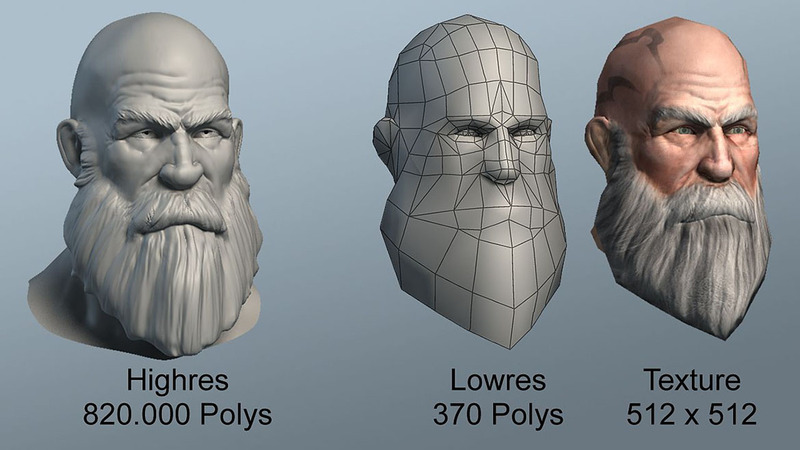 The awaited game "Poisonville" by Bigpoint got some of its population from our artists. 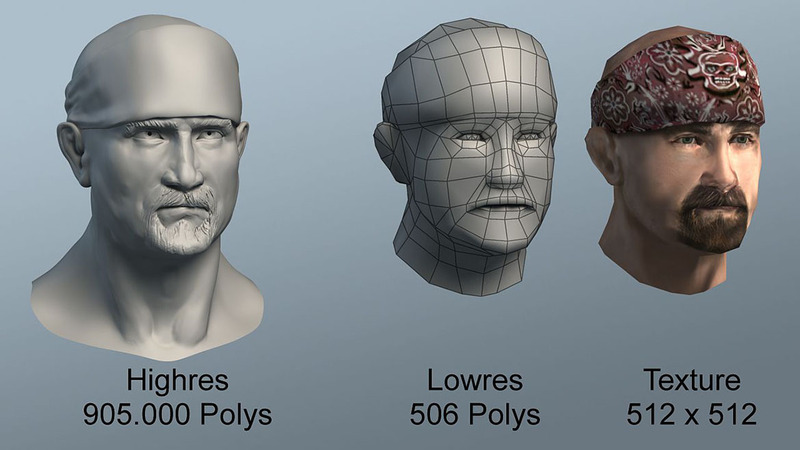 We developed over two dozen characters, including complex highres models for generating normalmaps. 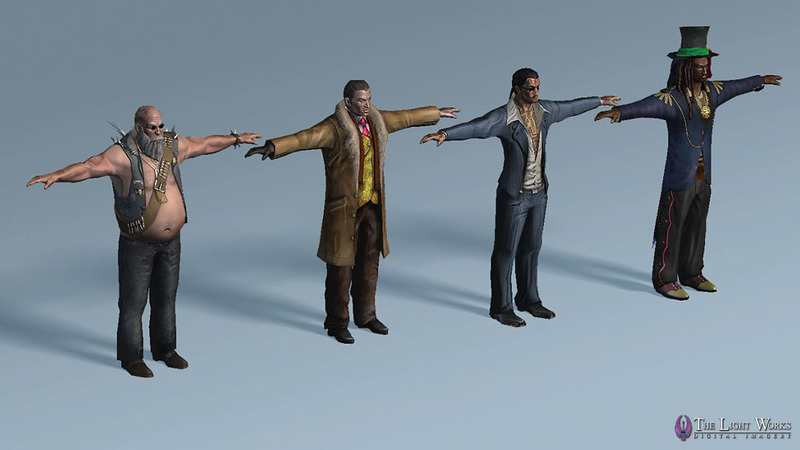 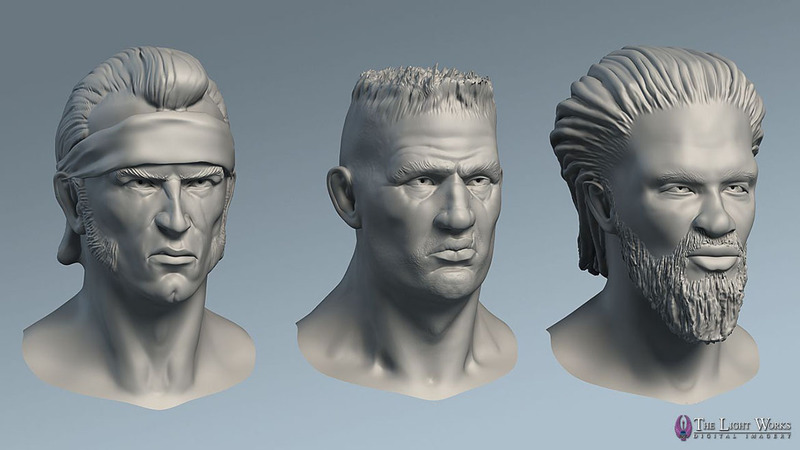 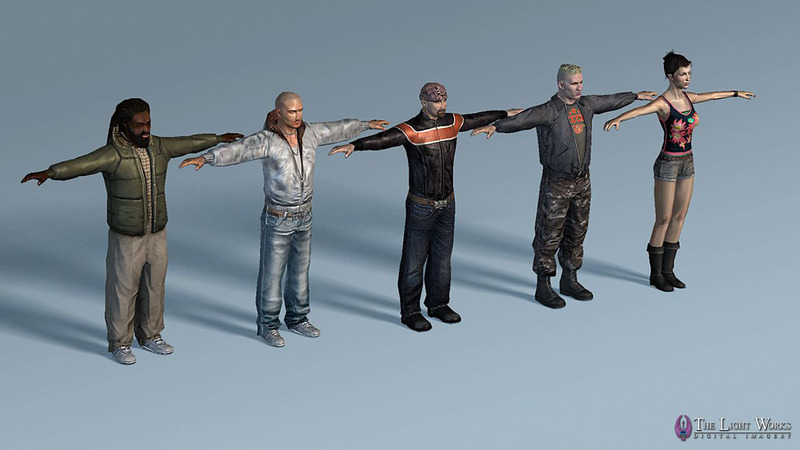 The models were conceived to be individual, but still able to swap bodyparts in order to get a greater variety of game characters.